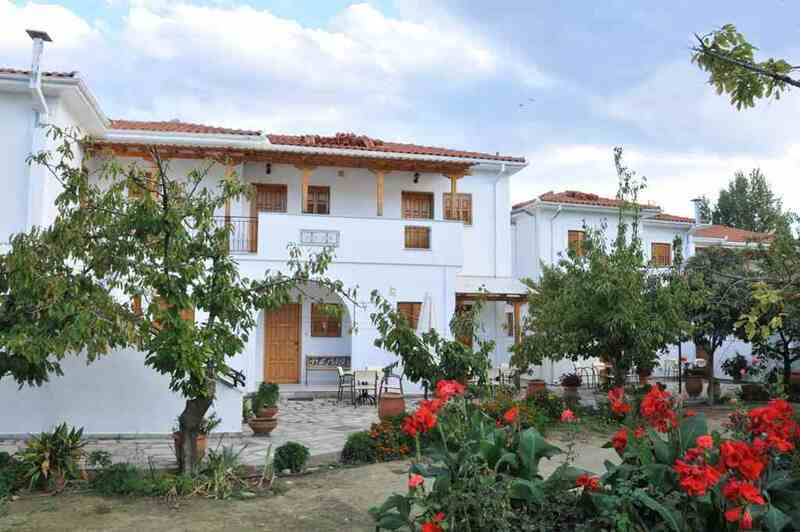 Okeanis Studios & Apartments - Explore the best destinations! Just 17 km. 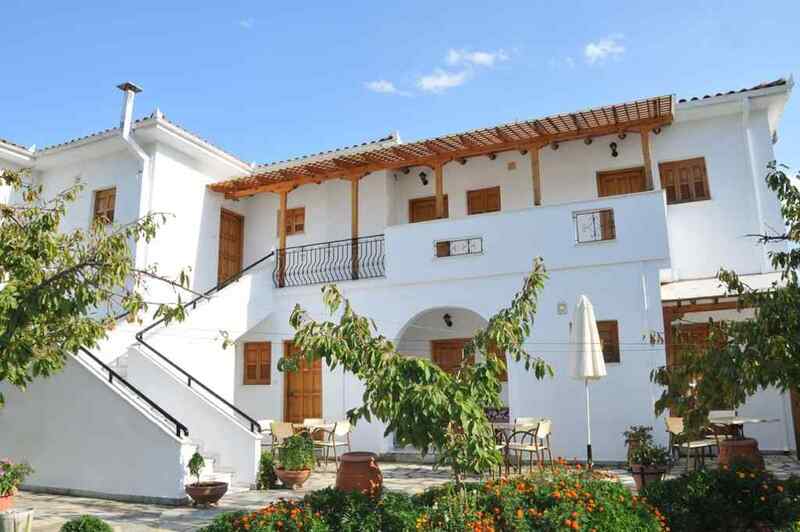 from Volos, inside the Pagasitic, the village Kala Nera is an ideal holiday destination in winter and summer. 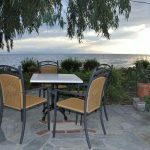 In a unique environment surrounded by nature and atmosphere of Pelion, you will find “Oceanis Apartments”, from where we offer you a comfortable and pleasant stay in our beautiful apartments during your Pelion holidays. 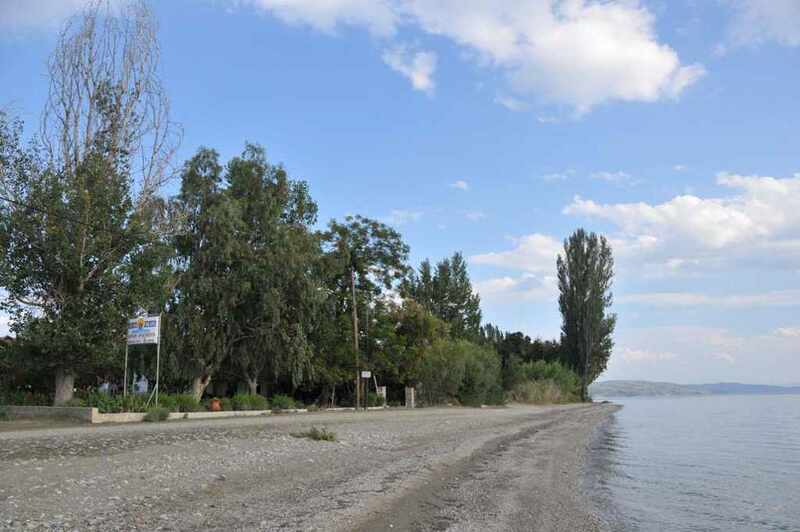 Apartments are located in a beautiful and quiet area of Kala Nera, 400-500 meters from the center, just in front of the famous beach. 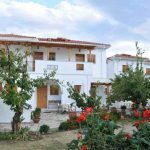 The OKEANIS apartments, built on 4 acres surrounded by lush gardens and flowers, offering relaxation, tranquility and quality on your vacation. 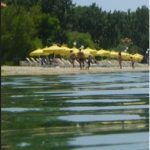 Each apartment has a balcony and most offer beautiful views of the waters of the Pagasitic Beach. 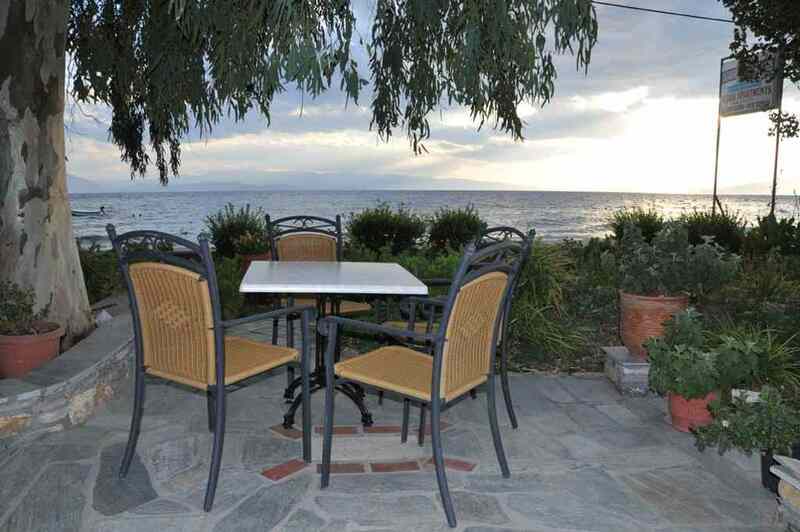 They are ideal for accommodation during your summer holiday, where you can enjoy the sea, right in front of you. 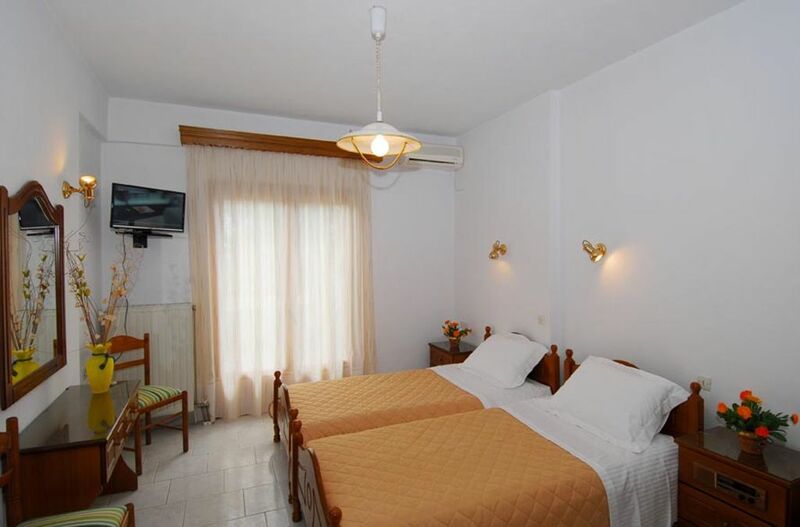 Double Rooms: There are 2 beds singles, a fully equipped kitchen, air condition, TV, bathroom. 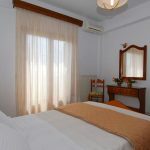 Triple Rooms: There are 2 SINGLE beds and a sofa bed (in the same room), fully equipped kitchen, air condition, TV, bathroom. Rooms Double room: Floor and floor. 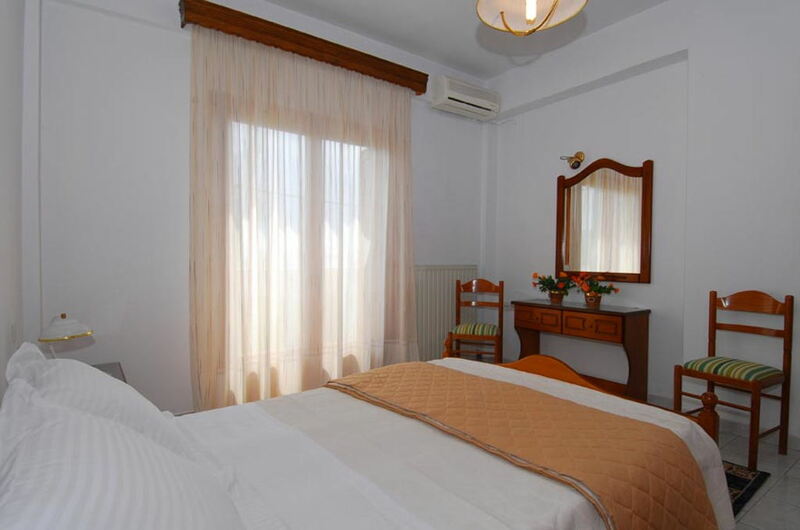 They feature a bedroom, fully equipped kitchen, living room, dining room, two couches (single and double) made beds, air condition, TV, bathroom. 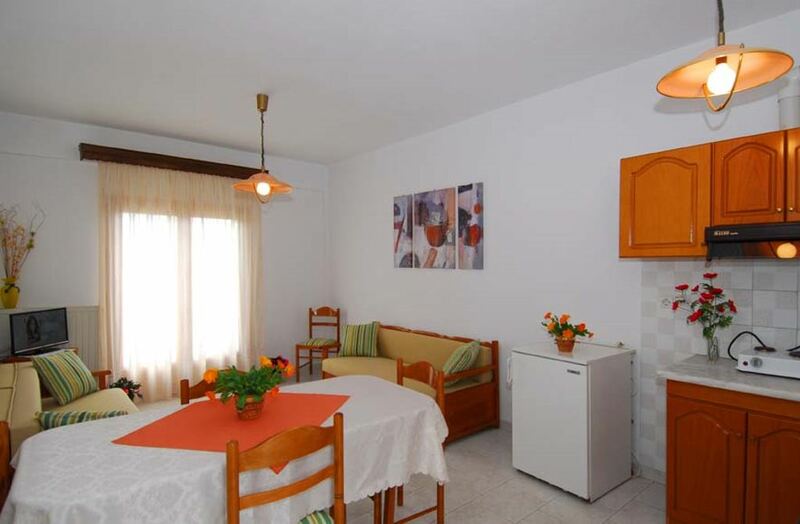 We are confident that our apartments, is what you ask and will satisfy you completely. 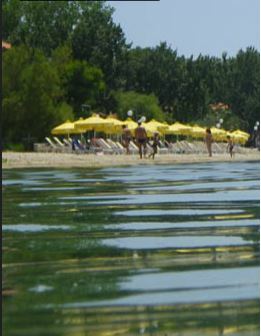 The beach is 20 m. From the apartments, where closing your door you are immediately on the summer atmosphere and the coolness. 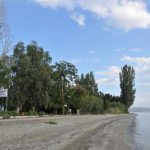 The Thessalian Pelion Mountain stretches between the Aegean and Pagasitikos Gulf from Keramydi until the overhang of Trikeri. The lush backdrop of the blue compose a mythical landscape, a fact recognized since ancient times. Here were the titanic and were the sacred cave of “Akraiou Dios.